SAGEM (French Société d'Applications Générales d'Électricité et de Mecanique S.A..) - The largest French joint stock company. Location of the company - France. The company was founded in 1924. In 1985, by merging the three firms, Sagém became the second largest telecommunications company in France after Alcatel. Communications (Telecommunications) - manufacture of industrial communication systems, cellular phones, receivers, and others. Defénce (Defense) - military electronics and communications systems. Automotive - automotive electronics and cables. 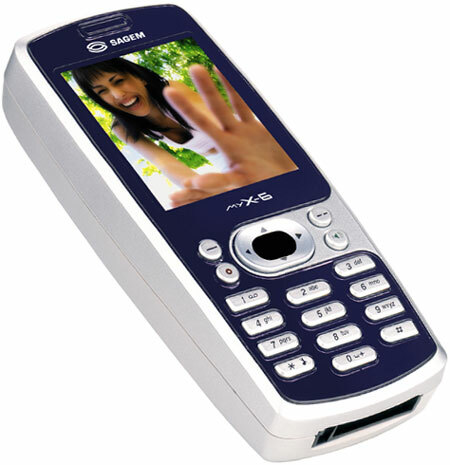 SAGEM produces: industrial communication systems, mobile phones, household electronic equipment and military electronics and biometric security. In 2005 it merged with Snecma, forming a holding company SAFRAN. In July 2008, within the framework of the agreements reached Sagém Communications company was sold to a French investment firm Sofinnova. 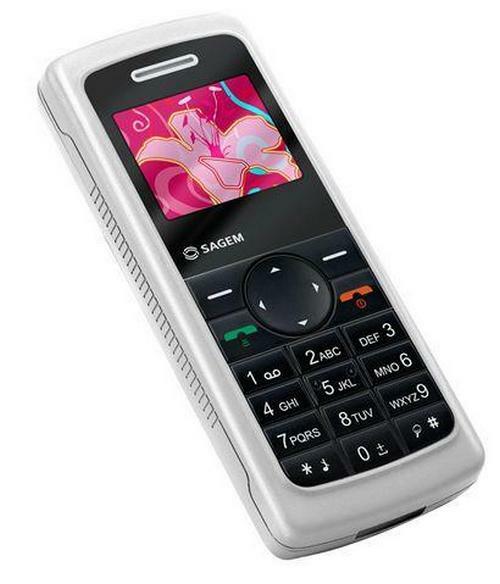 Enterprises company ceased phones release under the Sagem brand and have been producing mobile phones for third-party companies.